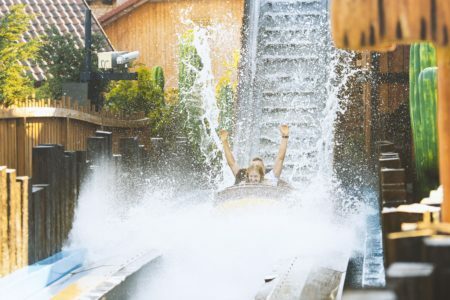 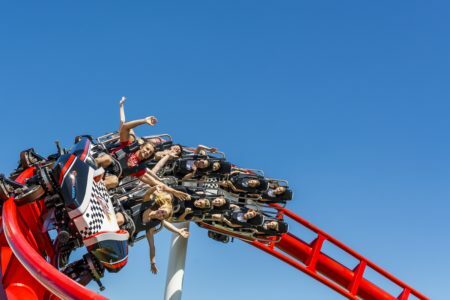 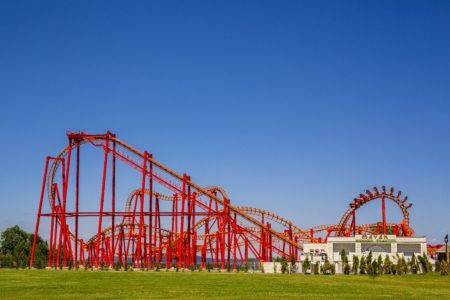 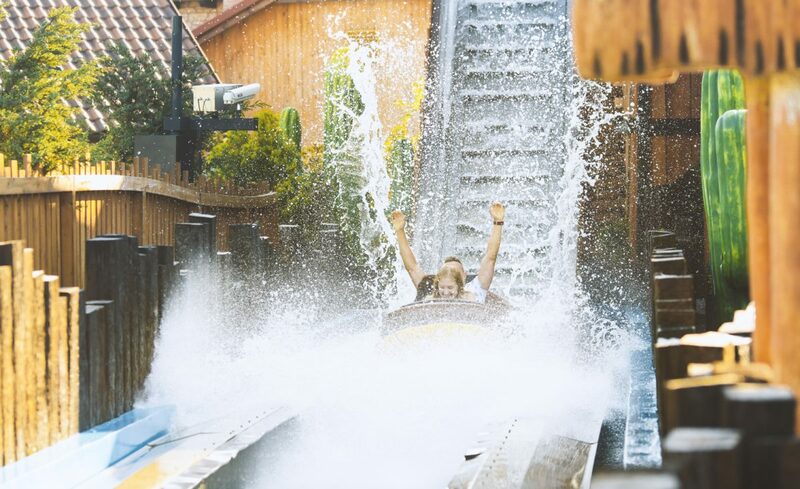 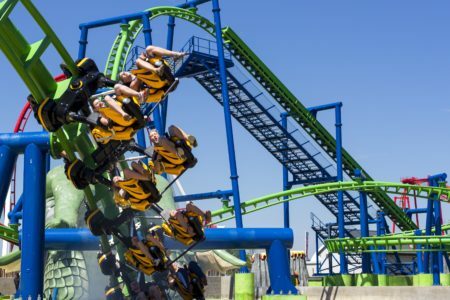 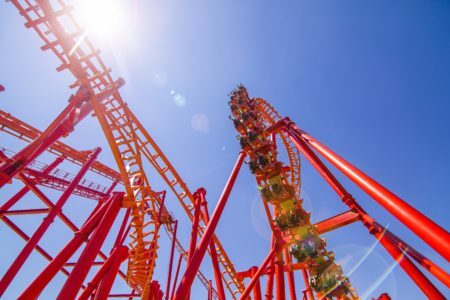 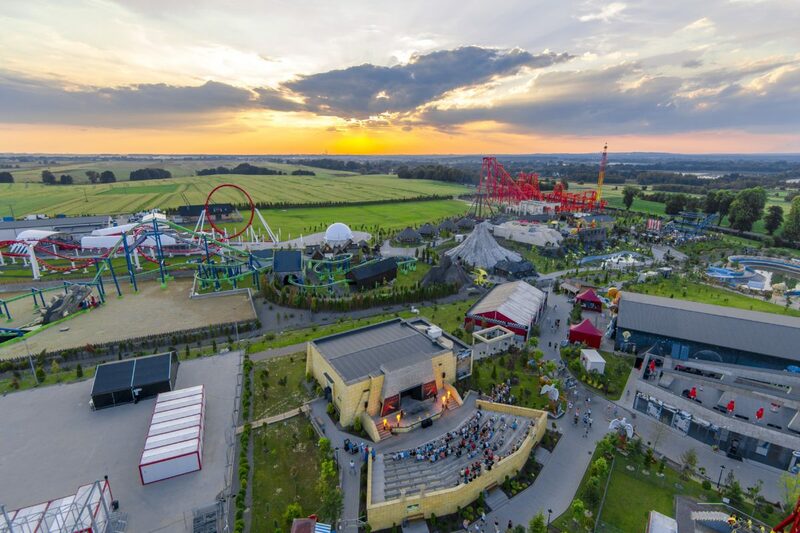 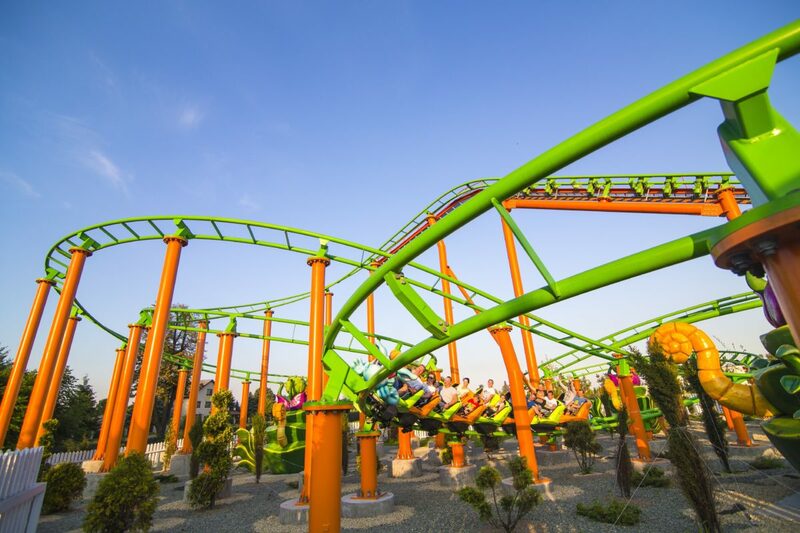 The EnergyLandia Park is located in a beautiful, picturesque area, in the town of Zator on the border of two largest agglomerations of the South: Silesia and Lesser Poland, less than a half hour drive from Katowice or Kraków. 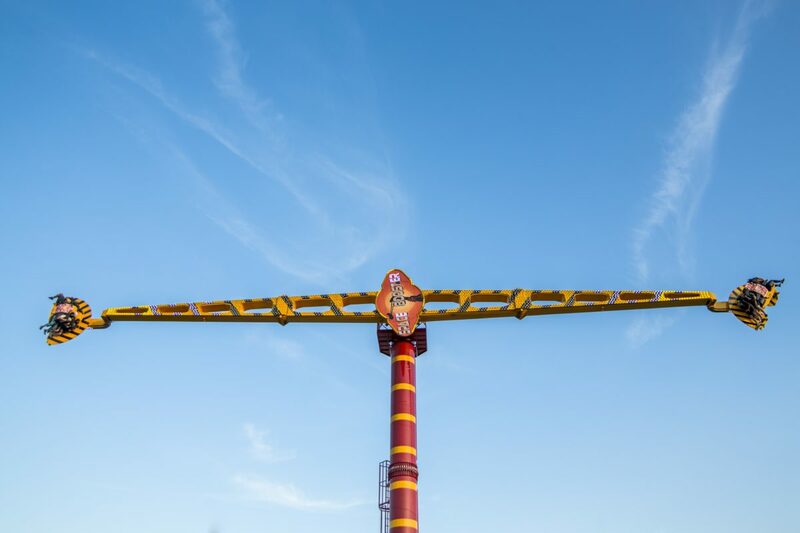 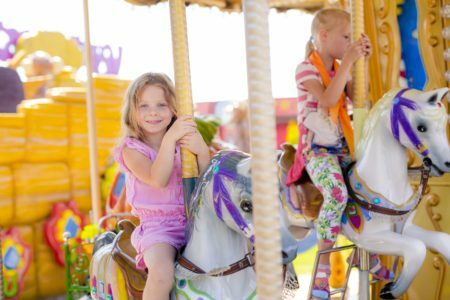 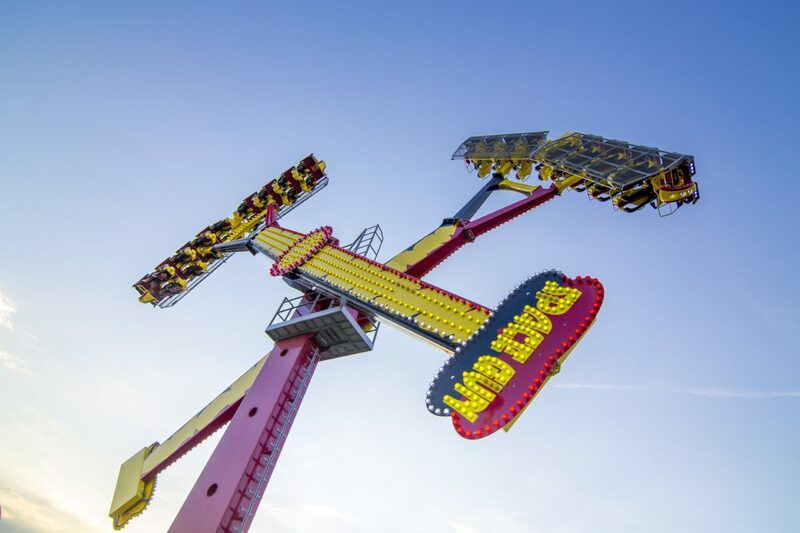 We would like to clarify that EnergyLandia is not yet another luna park or a funfair, which offers its clients only several simple devices which are mostly designated for children. 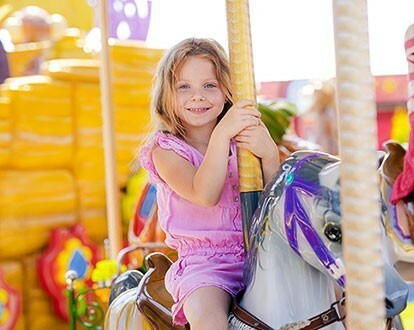 It is so much more than that! 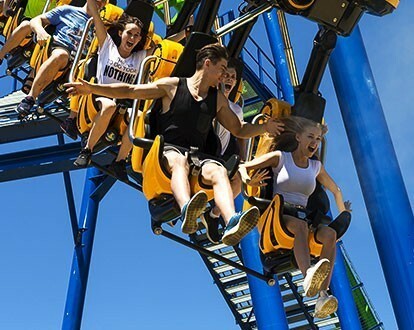 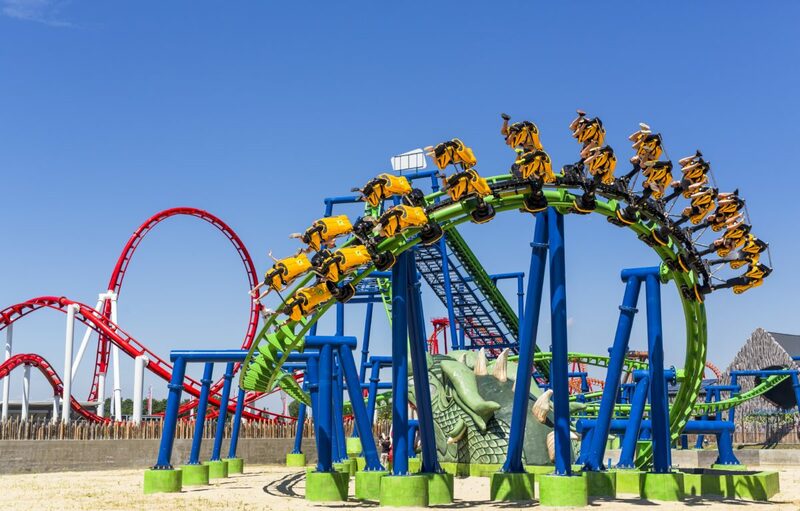 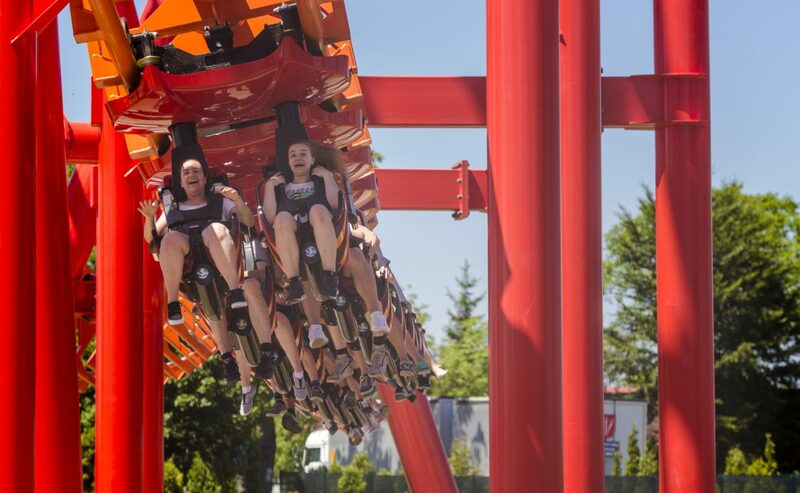 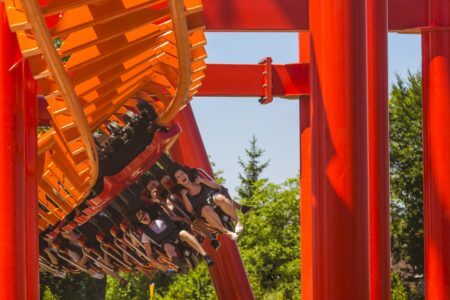 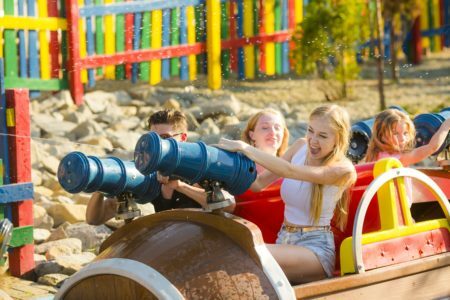 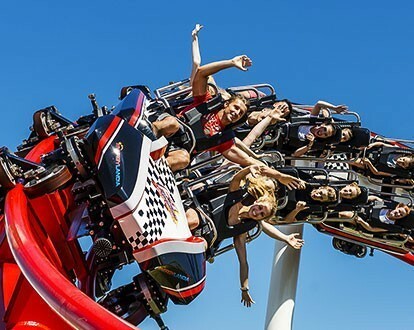 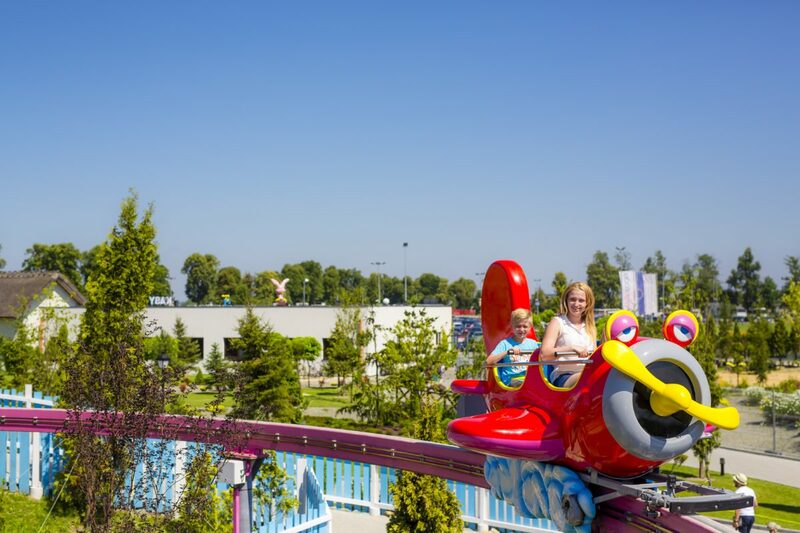 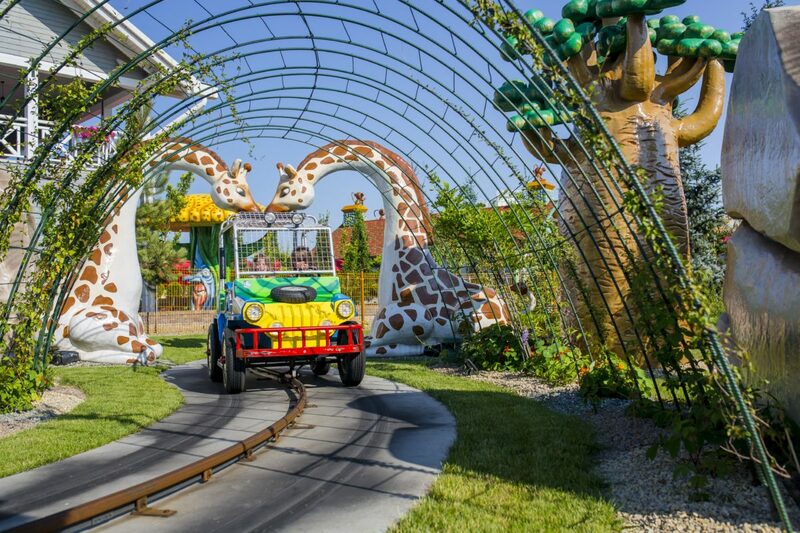 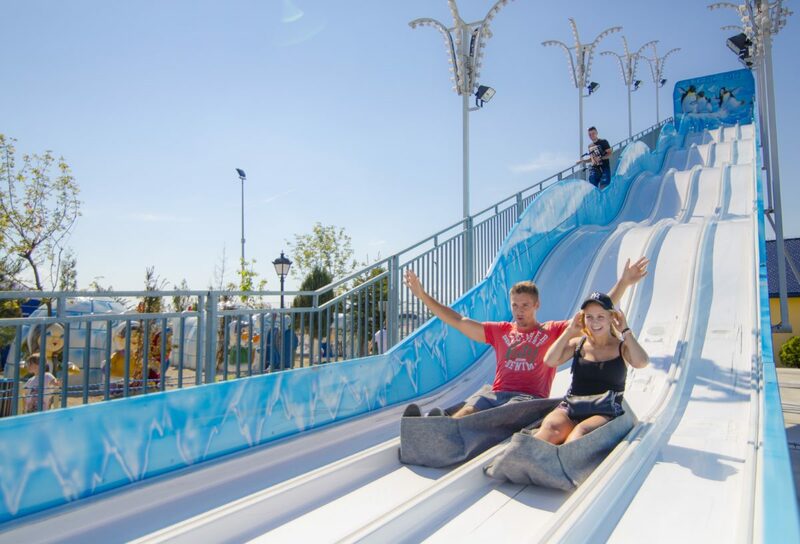 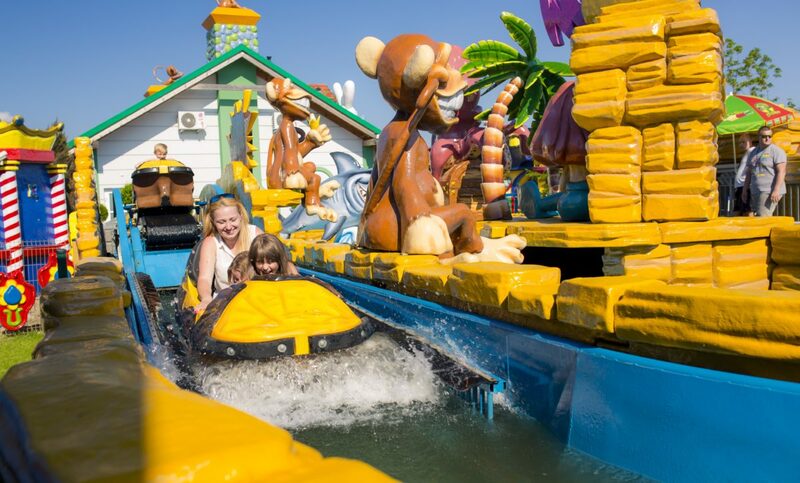 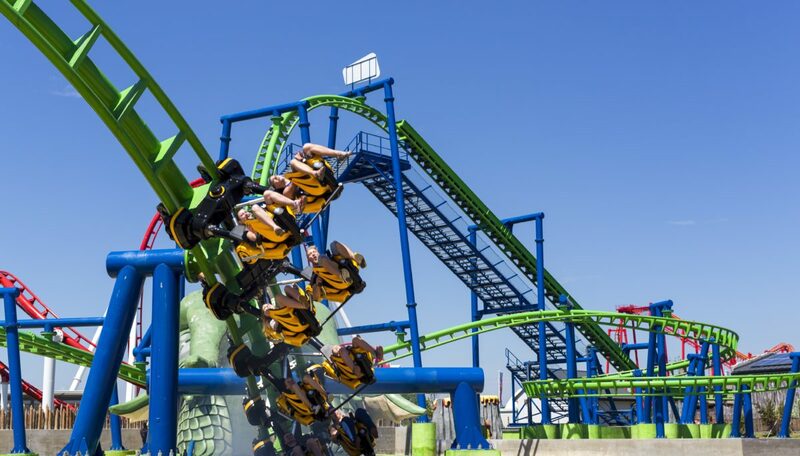 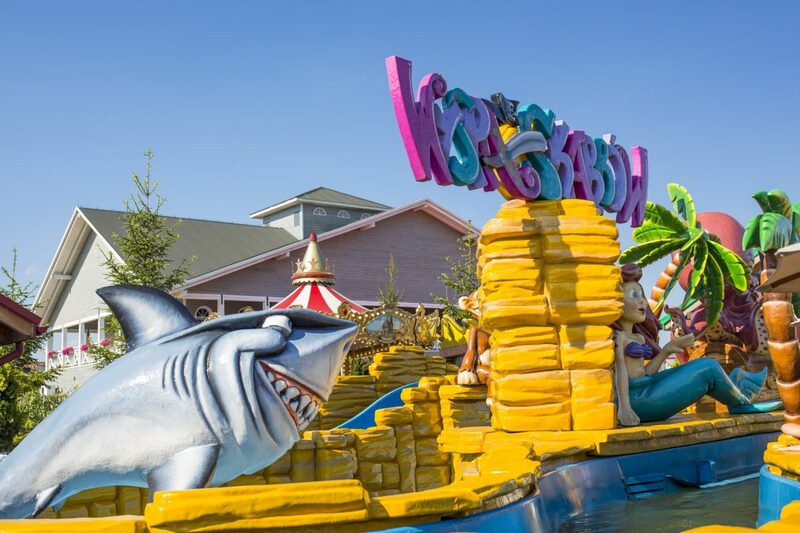 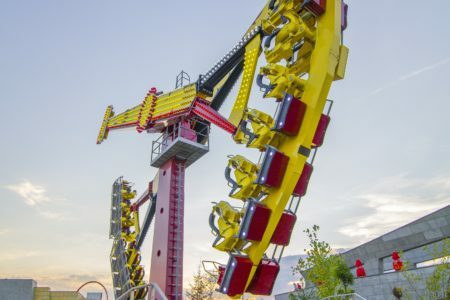 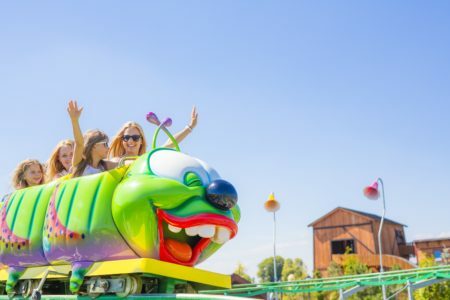 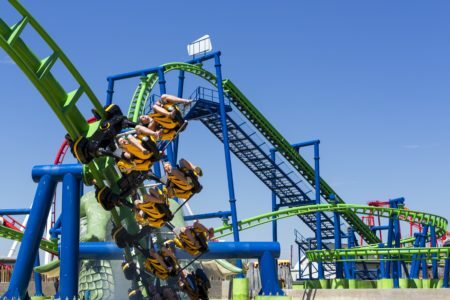 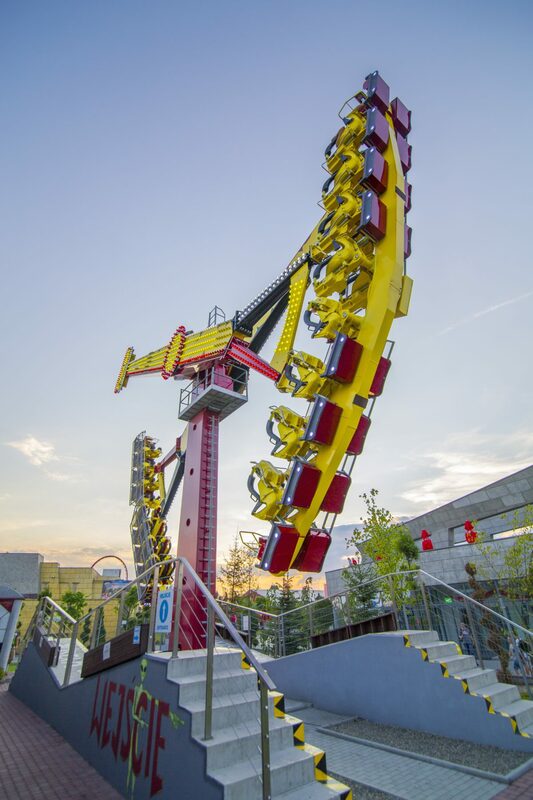 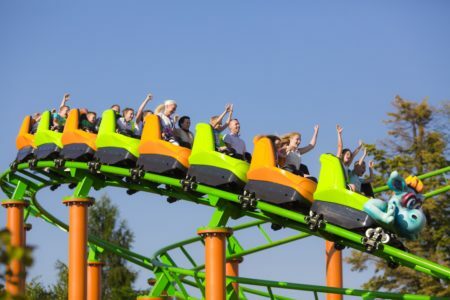 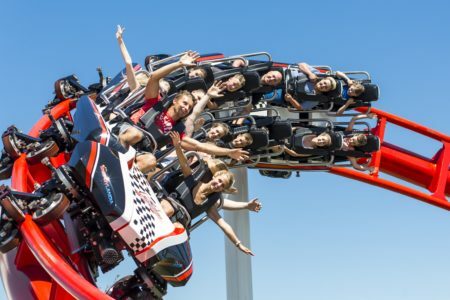 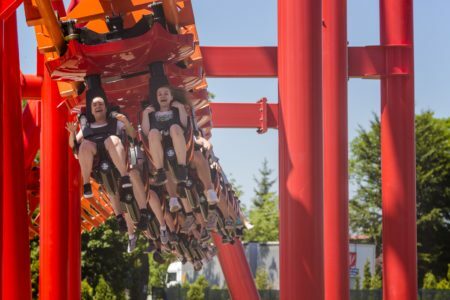 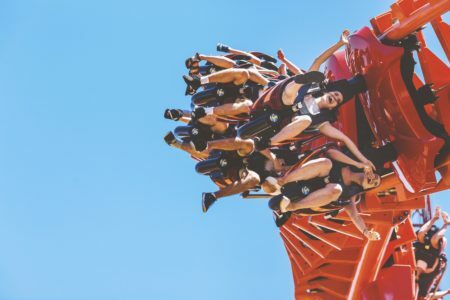 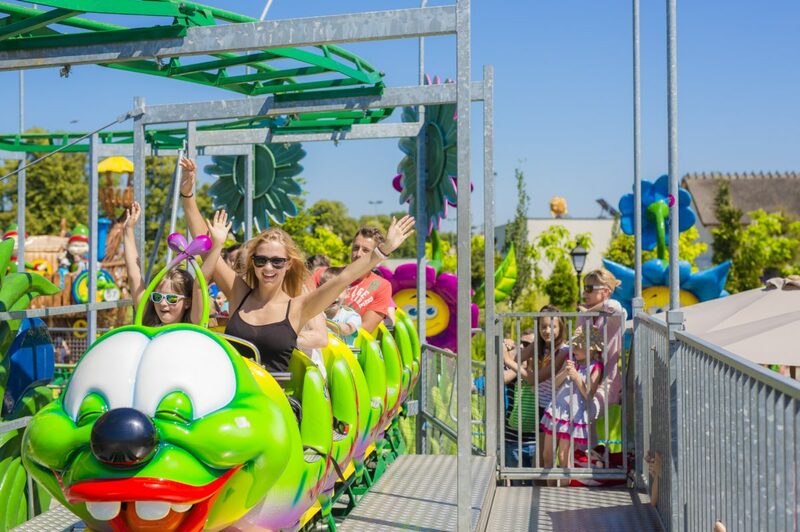 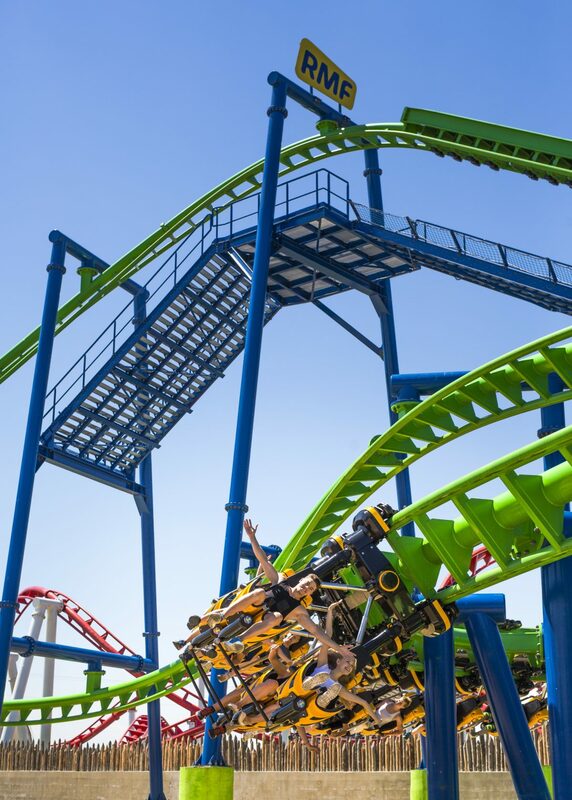 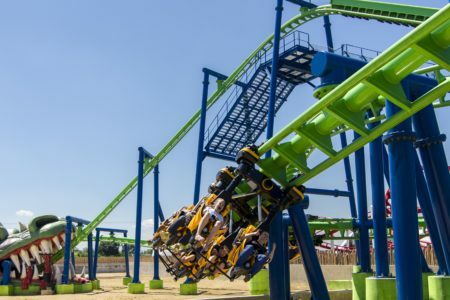 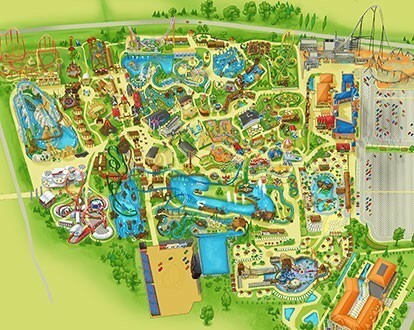 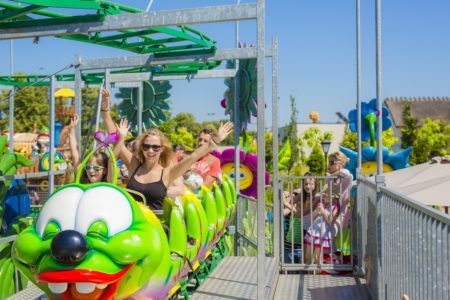 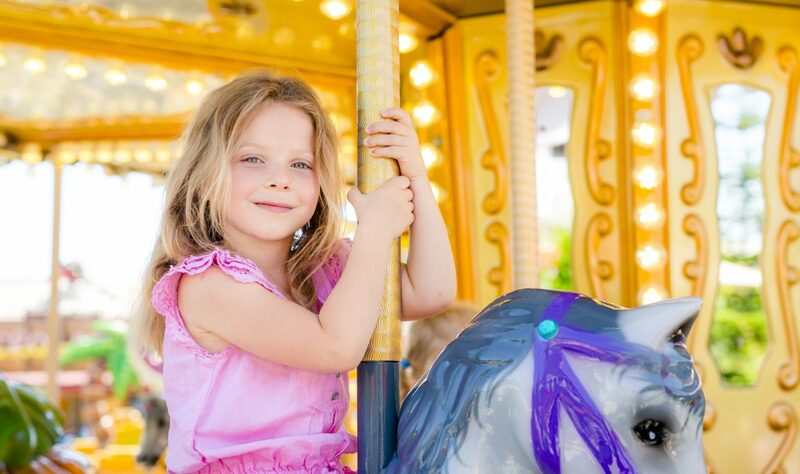 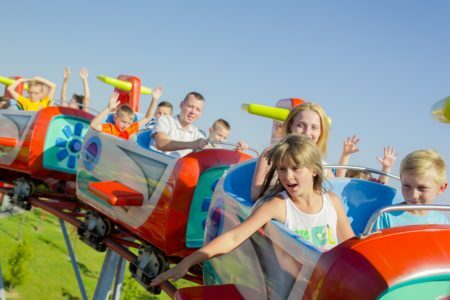 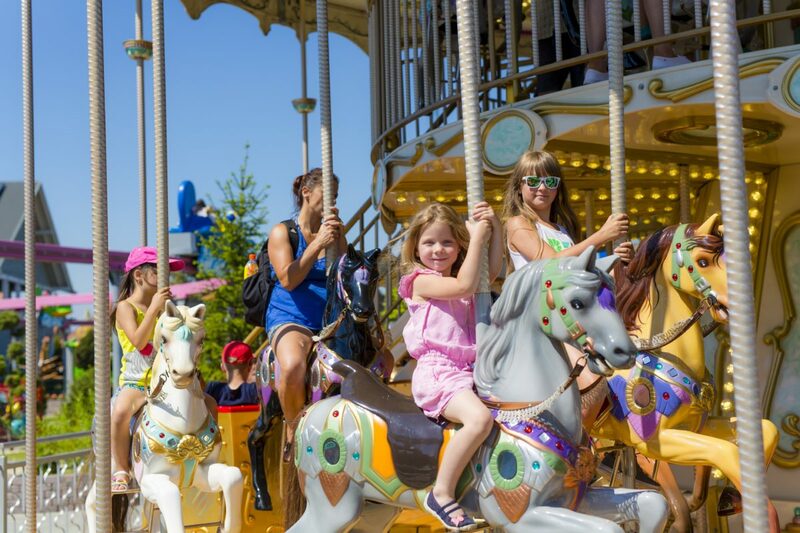 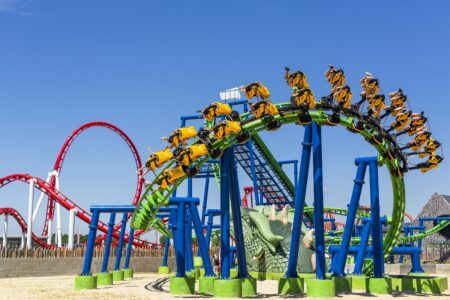 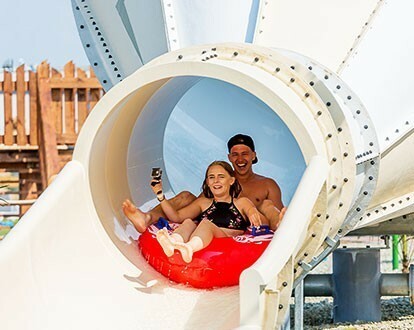 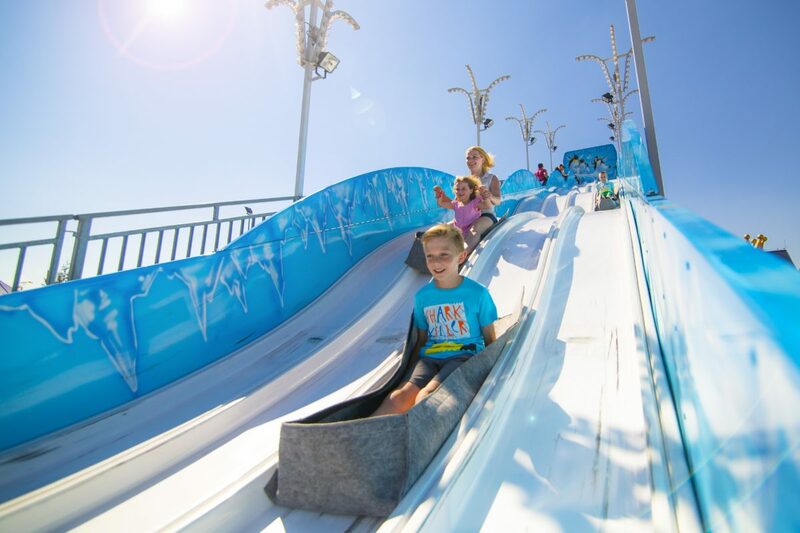 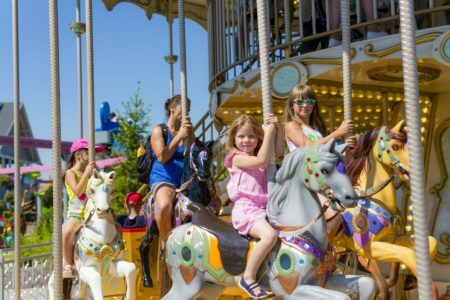 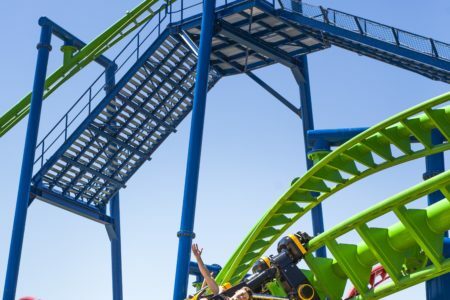 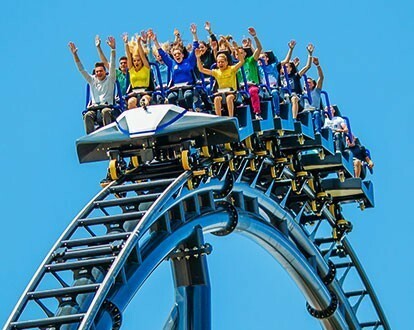 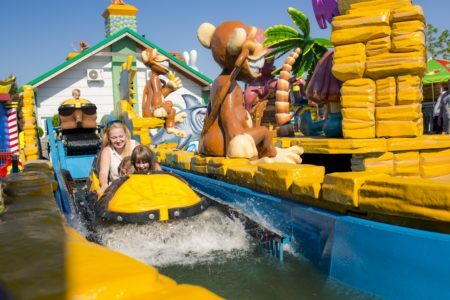 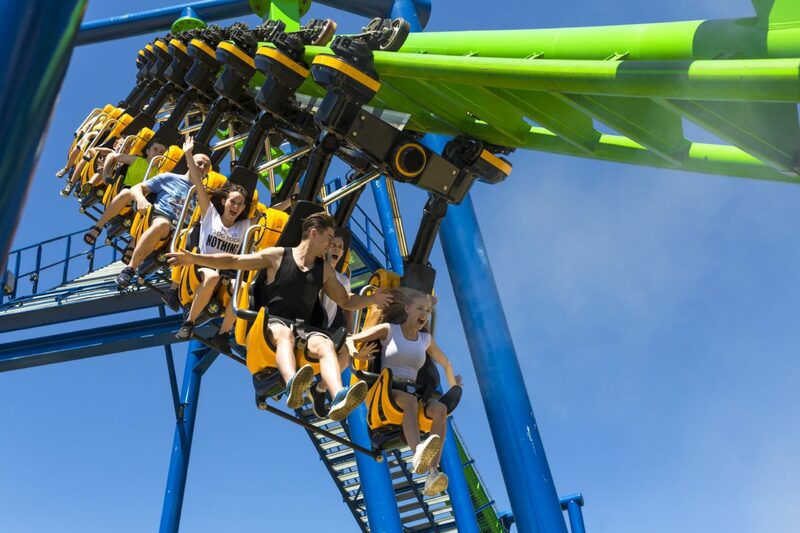 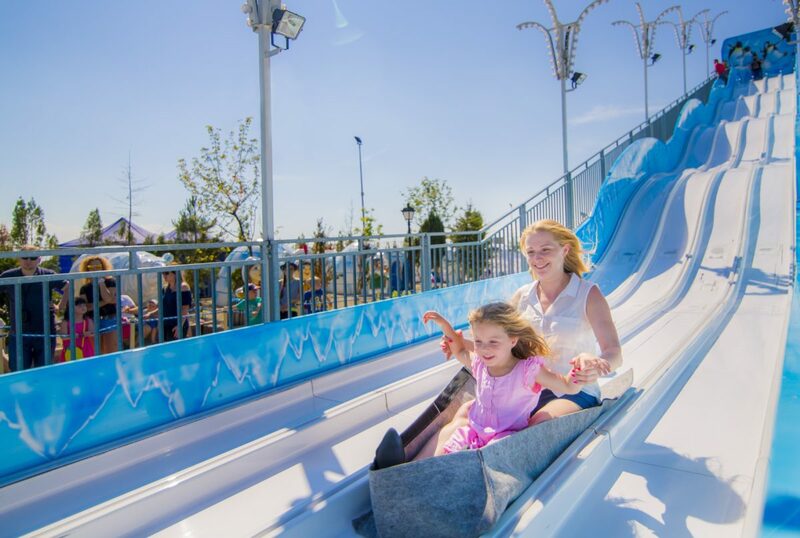 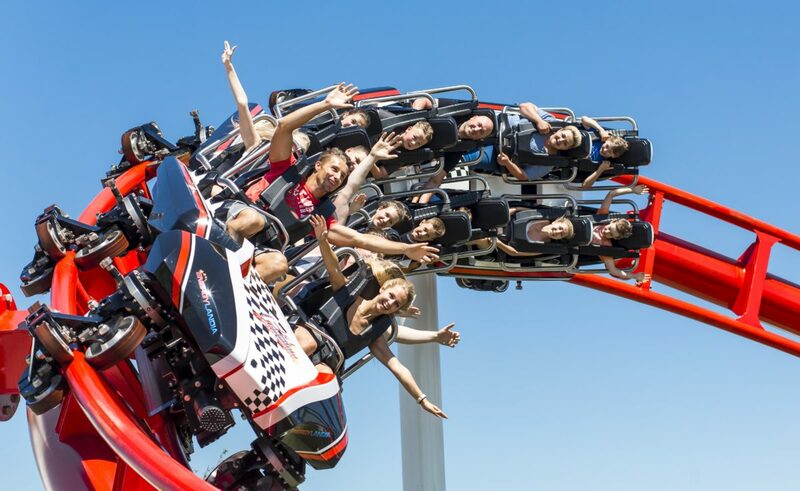 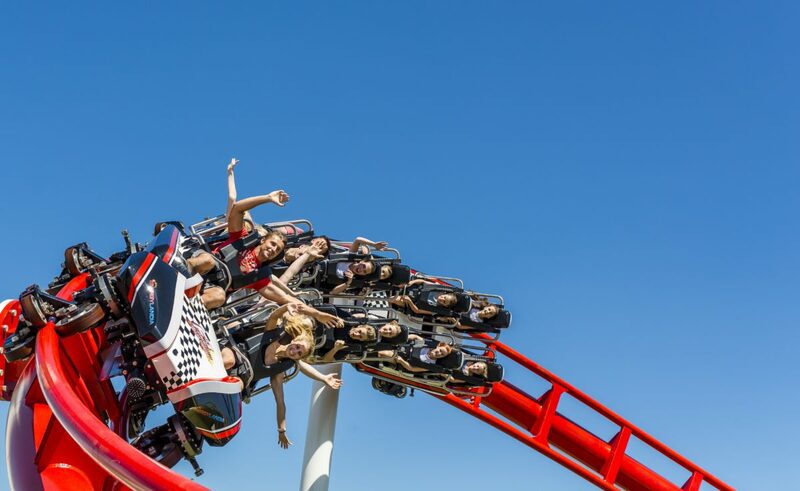 EnergyLandia is the first full-fledged Amusement Park, which offers its Clients world class, highest quality services for all ages: children, teenagers and adults. Our Park is a place where parents do not need to watch their kids. 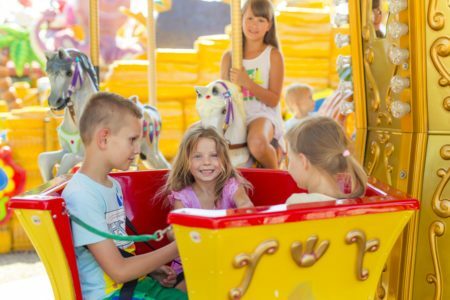 Instead, they can enjoy their time playing together and spend it on a journey to the land of fairy tales and fantasy—the world of magical and incredible experiences. 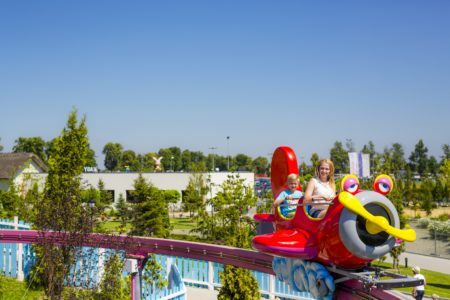 EnergyLandia is a unique place in which everybody will find an enjoyable attraction. 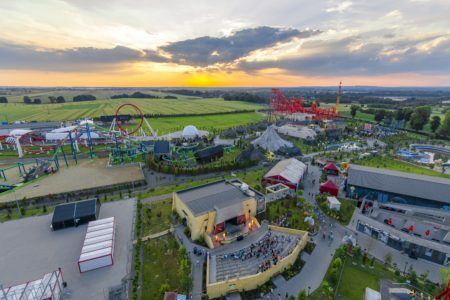 It is a huge complex with an enormous area of 26 hectares, which includes over 30 various modern and advanced devices and attractions, starting from the extreme ones, through family ones, up to those for the kids. 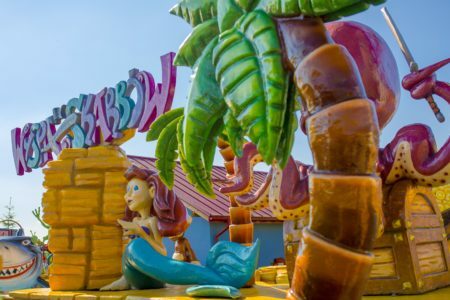 All of them are presented using themed, stylised decorations and arrangements, which together create a complete, audiovisual set prepared for each individual device. 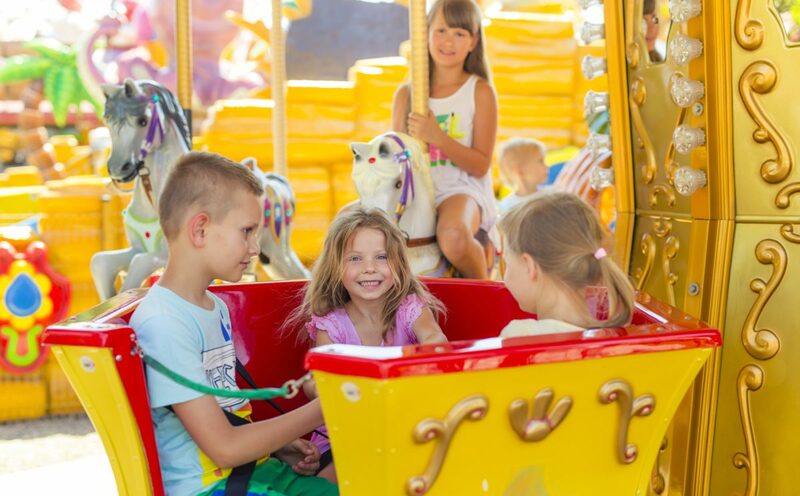 It is very important, that in EnergyLandia you only need to BUY ONE TICKET to be able to use all devices and attractions as much as you wish and without any limitations. 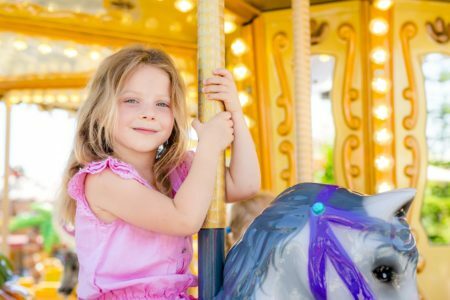 You do not have to worry anymore that in the middle of playing you will run out of money for another ride for you or your kids. 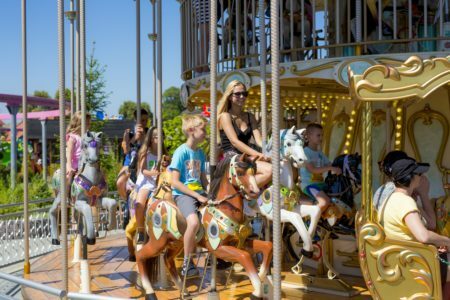 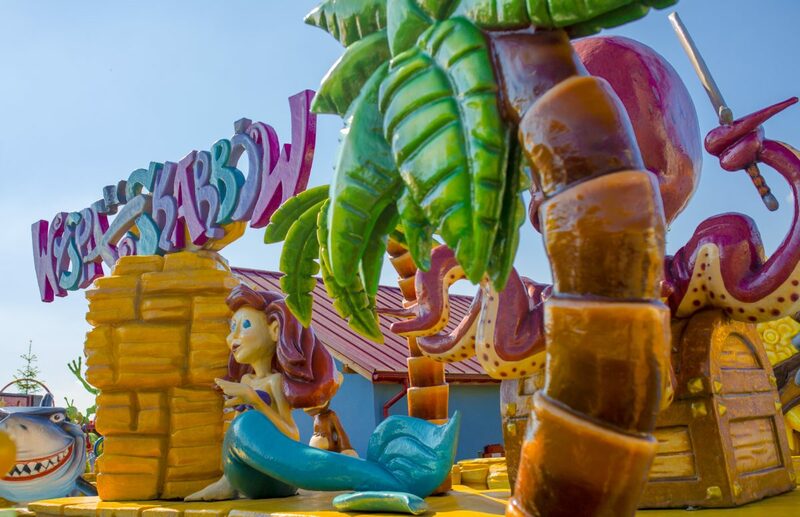 You can spend an entire day with us, from the moment we open, until we close, and enjoy the 30 attractions as many times as you want! 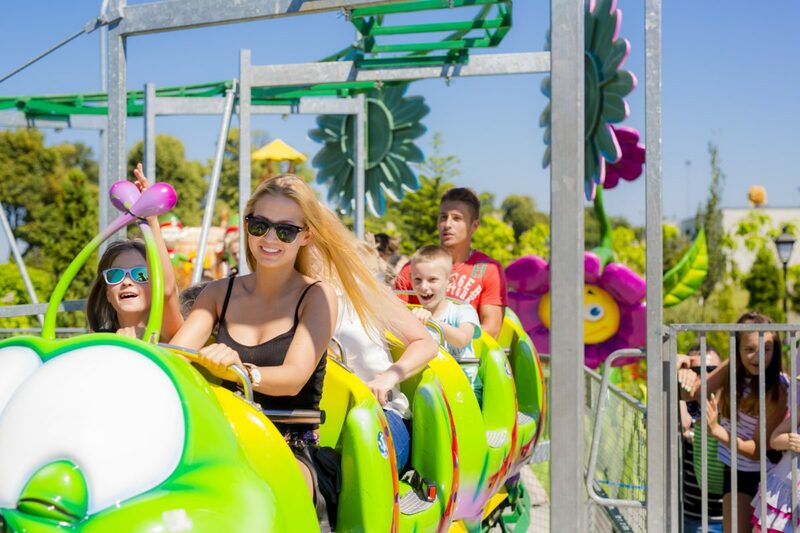 We can guarantee that no one will be bored and everyone will want to return for more! 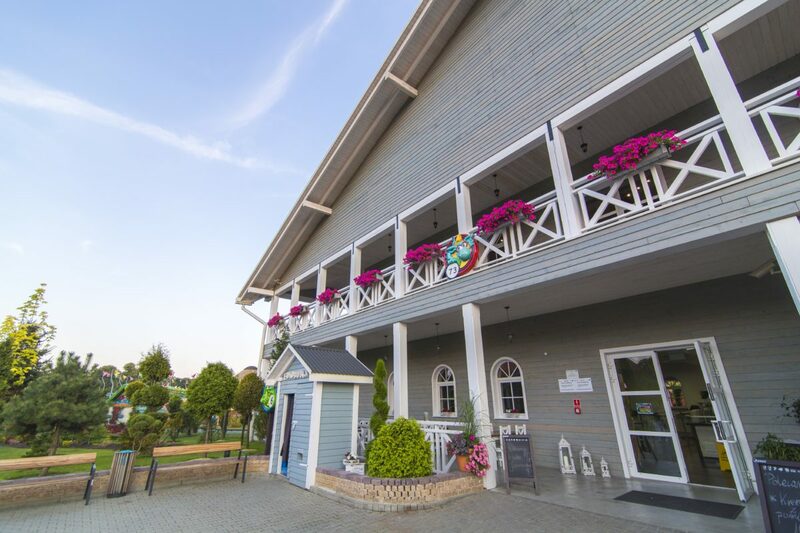 You do not have to worry about your car, because our parking lots are huge and have a capacity of over 2,500 cars. 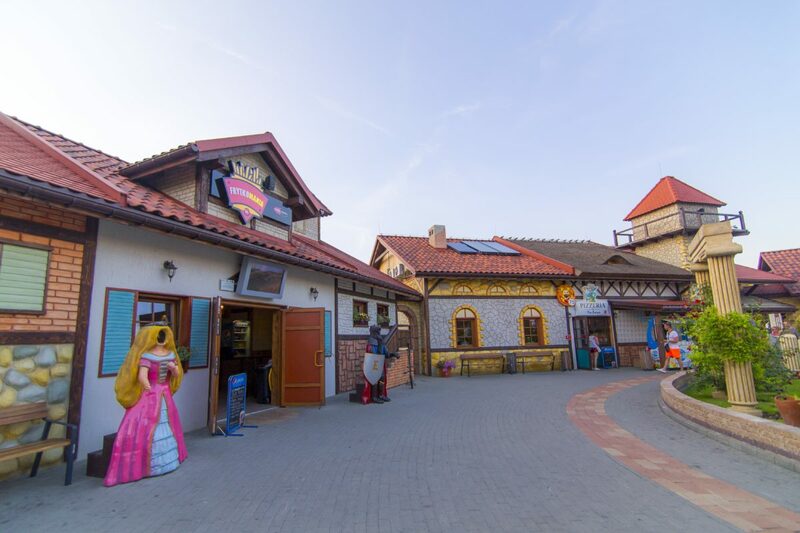 The design of entrance gates is well thought out and makes them convenient, and there are numerous ticket windows equipped with a modern system which allows to avoid bothersome queues, while the special layout of over 7 km of sightseeing paths ensures that the Clients have easy access to all attractions in the park.